The retro Ninja action platformer The Messenger is receiving free DLC. It has not been stated as to when the DLC will become available but a trailer has been published to show you what you can expect. 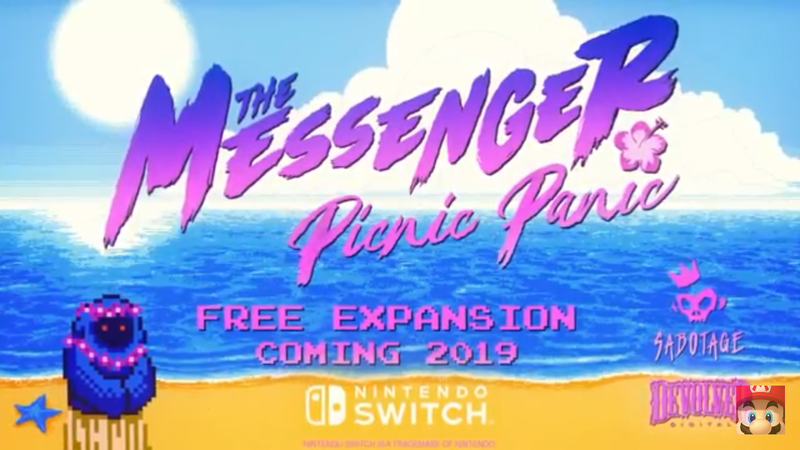 The DLC is titled The Messenger Picnic Panic and has our Ninja hero venturing through tropical climes with new levels and bosses to face. Those that are heading to PAX East will also have the chance to play the DLC first and get their hands on some exclusive goodies.